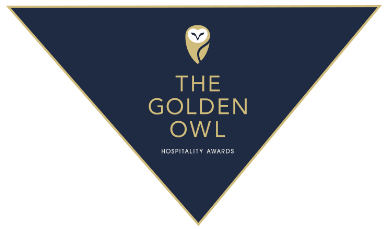 On November 7, join the Golden Owl Hospitality Award at Goldcorp Stage at the BMO Theatre Centre as we unveil Vancouver’s top hospitality industry professionals. Democracy is a good thing. 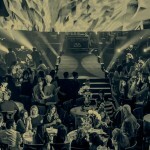 But when it comes to the finding the Best Food Experience or finding the Best Cocktail Experience to Nightclub of the Year, let’s leave it to a vote. 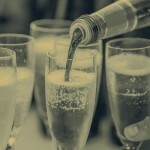 The winners will be chosen by industry panelists and public voting. 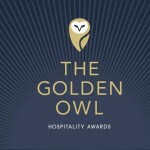 Don’t expect tuxedos and an orchestra – this is The Golden Owl Awards! 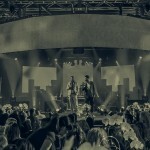 This is an industry who works hard so that we can play – it’s time to celebrate with them! I read this article and found it very interesting, thought it might be something for you. 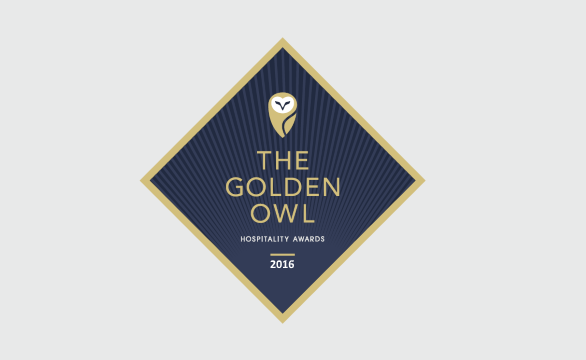 The article is called 2016 Golden Owl Awards Press Releaseand is located athttp://masterhouse.net/events/golden-owl-awards/.